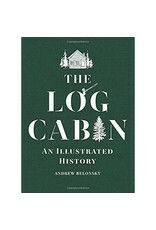 This is an image-driven history of log cabins in America. 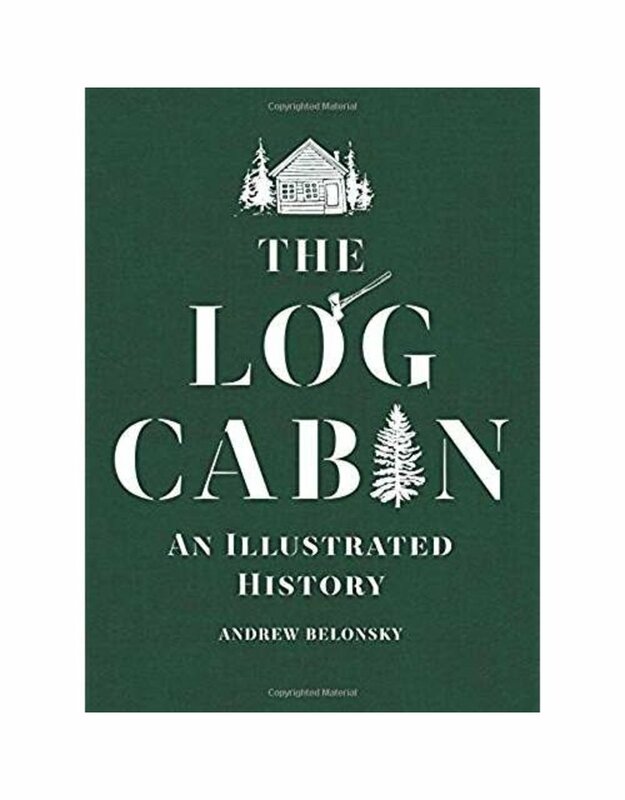 Exploring the log cabin’s hidden past, this book draws on colonial diaries and journalistic accounts, as well as paintings, illustrations, and graphics to show how the log cabin―once derided as a poor immigrant’s hovel―became an American institution and a modern ambition. Bursting with quirk, charm, and fascinating trivia, The Log Cabin is the perfect companion for cabin dwellers, vacationers, and daydreamers alike.